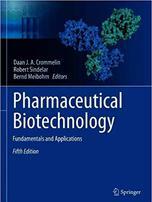 Bernd Meibohm, Ph.D. is a Professor of Pharmaceutical Sciences and Associate Dean for Research and Graduate Programs at the College of Pharmacy, The University of Tennessee Health Science Center, Memphis, TN. 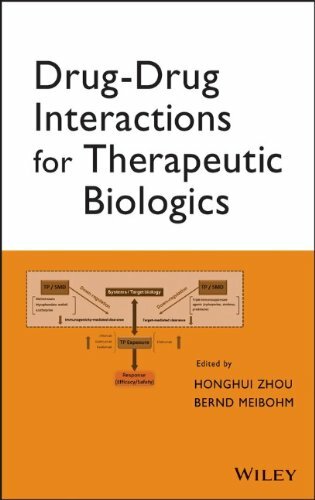 His research interests include pulmonary infectious and inflammatory diseases, pediatric pharmacotherapy and the application of quantitative modeling and simulation techniques in preclinical and clinical drug development, with specific focus on therapeutic proteins. His research work has attracted more than $16 million in extramural funding as principal and co-investigator and has resulted in over 170 scientific papers and book chapters (h-index 45), three textbooks, 170 abstracts, and over 200 invited scientific presentations to national and international audiences. Dr. Meibohm is a Fellow of the American Association of Pharmaceutical Scientists (AAPS) and American College of Clinical Pharmacology (ACCP). 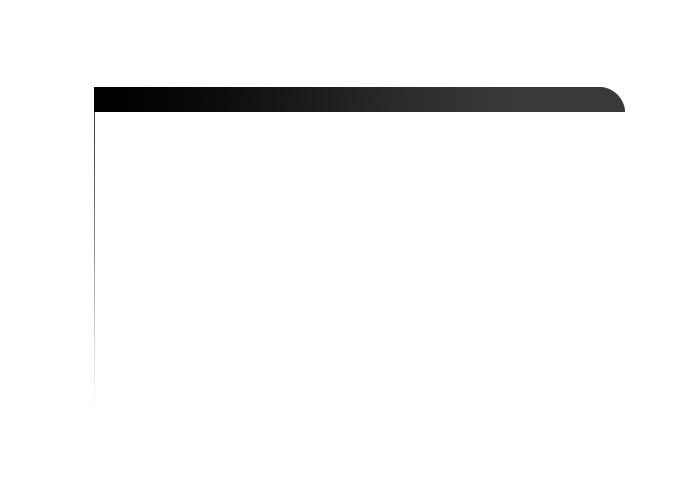 He is currently serving as associate editor for The AAPS Journal, and is a member of the editorial boards of the Journal of Clinical Pharmacology, Clinical Pharmacokinetics, the Journal of Pediatric Pharmacology and Therapeutics, the Journal of Pharmacokinetics and Pharmacodynamics, Frontiers in Obstetric and Pediatric Pharmacology, Current Pharmacology Reports, European Journal of Oncology Pharmacy, and Die Pharmazie. 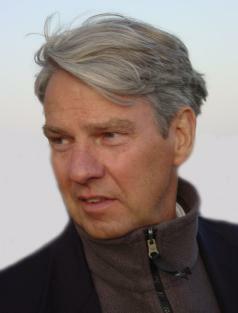 Johan Gabrielsson, Ph.D. is a Professor at the Swedish University of Agricultural Sciences. 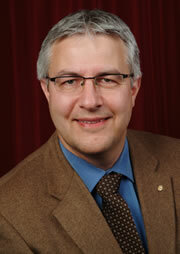 Until recently, he served as Senior Principal Scientist at AstraZeneca R&D Mölndal. His responsibilities include pre-clinical PK/PD projects in the GI & CV, CNSP, Oncology and Infection areas as well as biological data analysis. 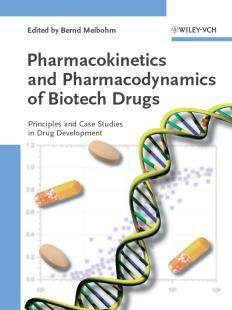 He is author of the text books ‘Pharmacokinetic and Pharmacodynamic Data Analysis: Concepts and Applications’ 4th ed. 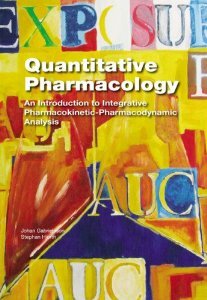 (2006) and ‘Quantitative Pharmacology: An introduction to integrative PKPD analysis’ (2012). He is academically affiliated with Faculty of Veterinary Medicine and Animal Science, The Swedish University of Agricultural Sciences, Uppsala. 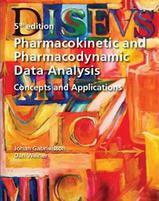 He has published extensively in the field of pharmacokinetic-pharmacodynamic modelling and reasoning and has run courses in the area of biological data analysis (>4000 participants) since 1984.